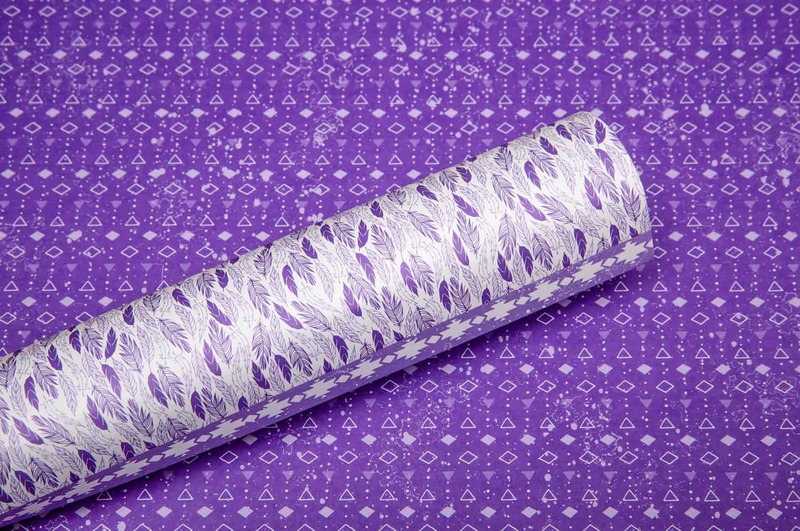 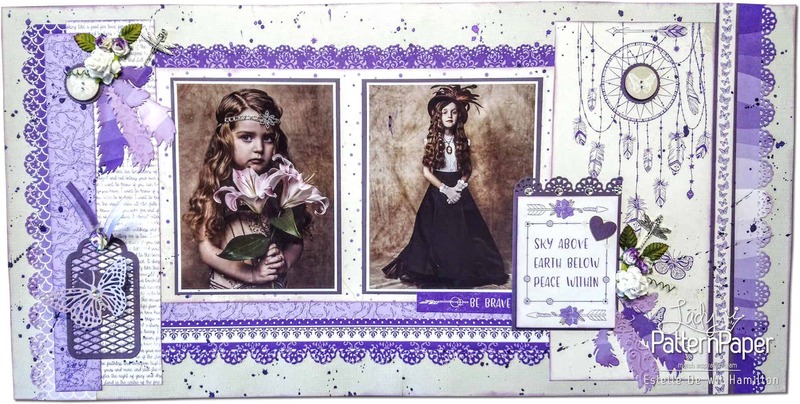 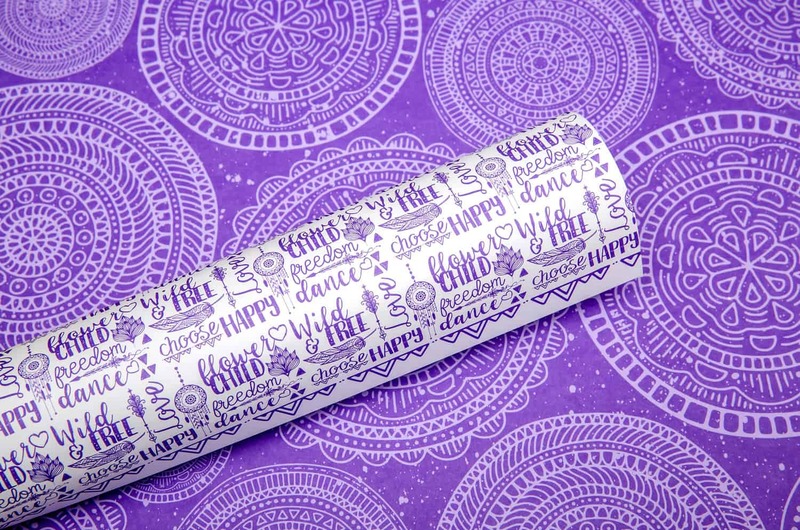 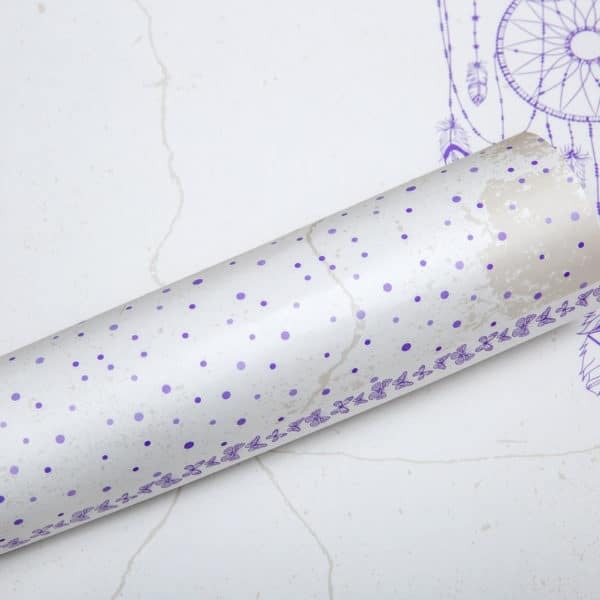 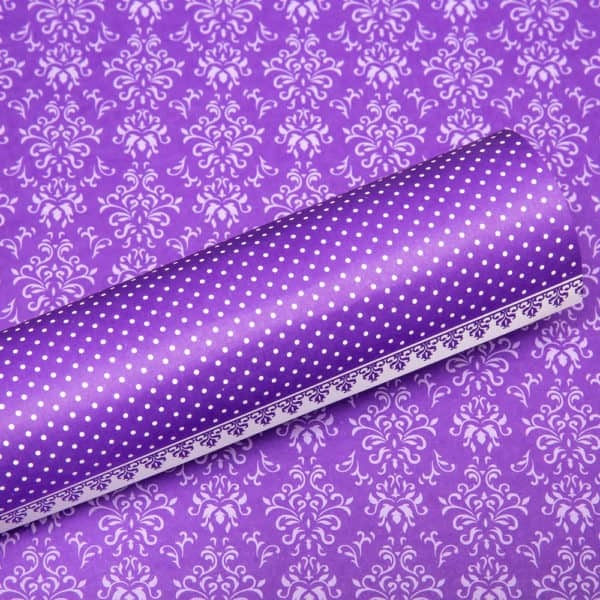 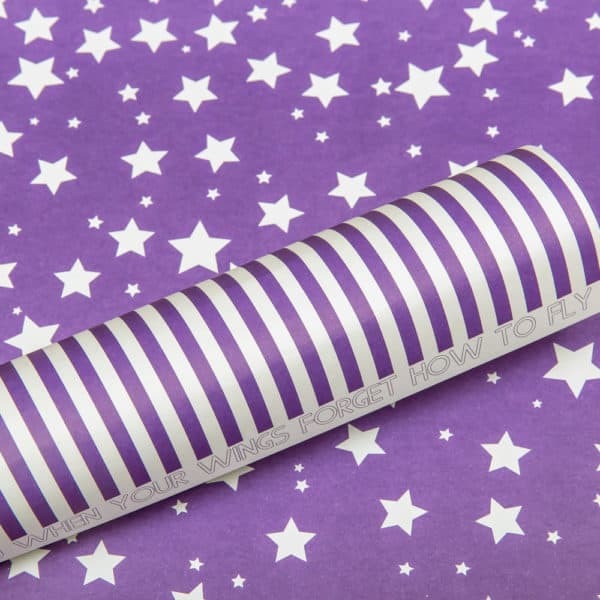 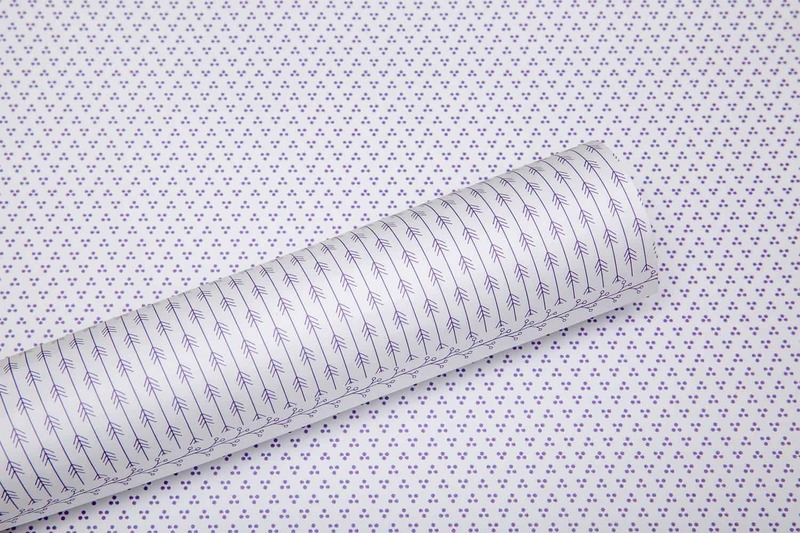 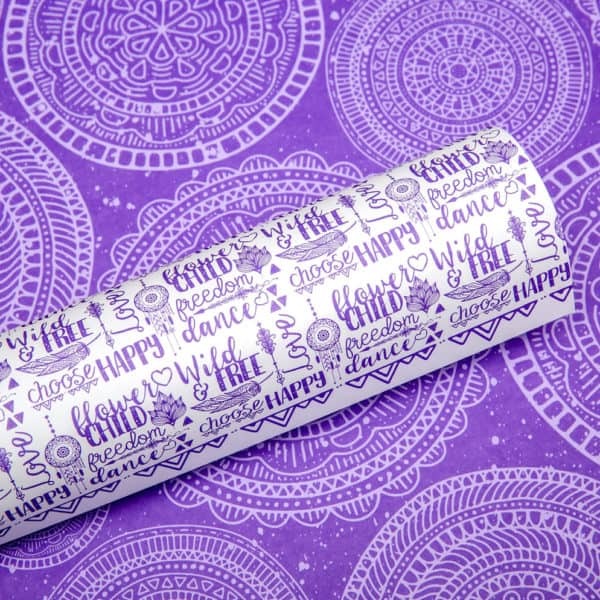 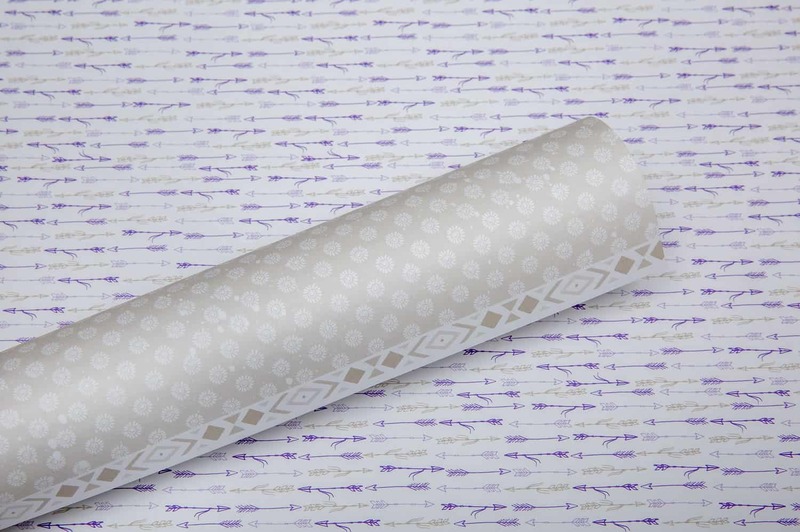 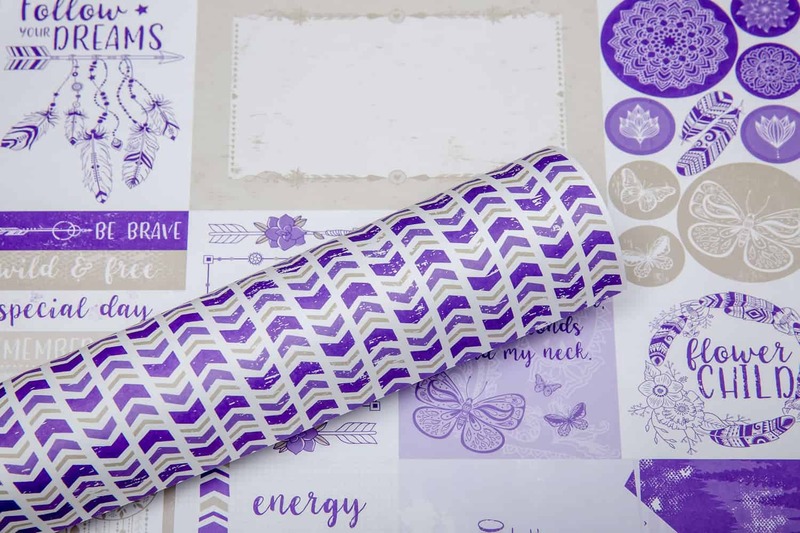 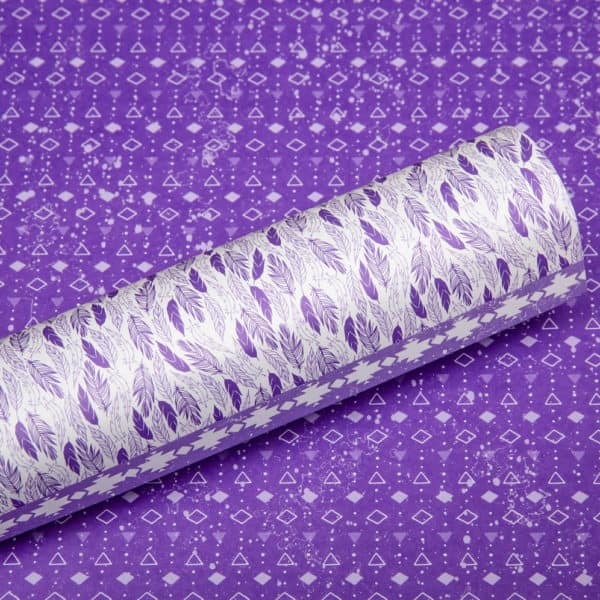 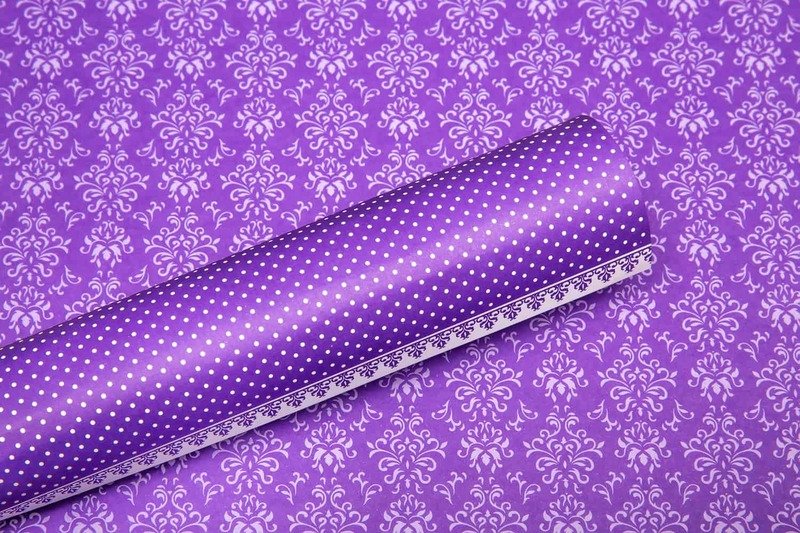 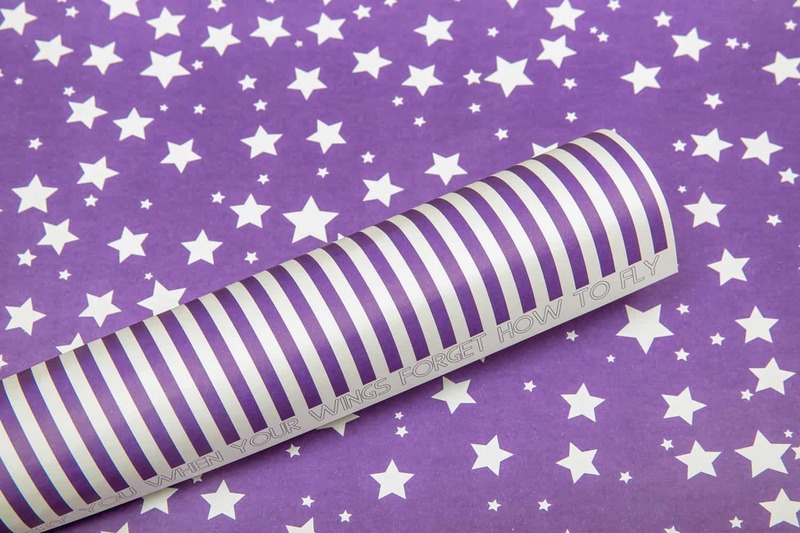 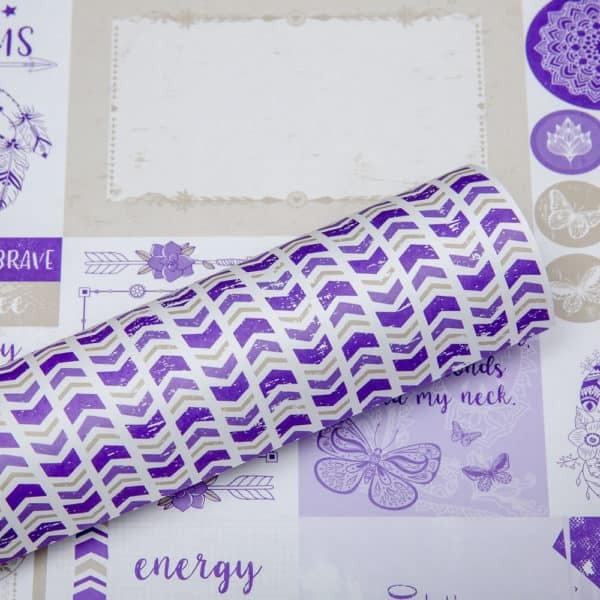 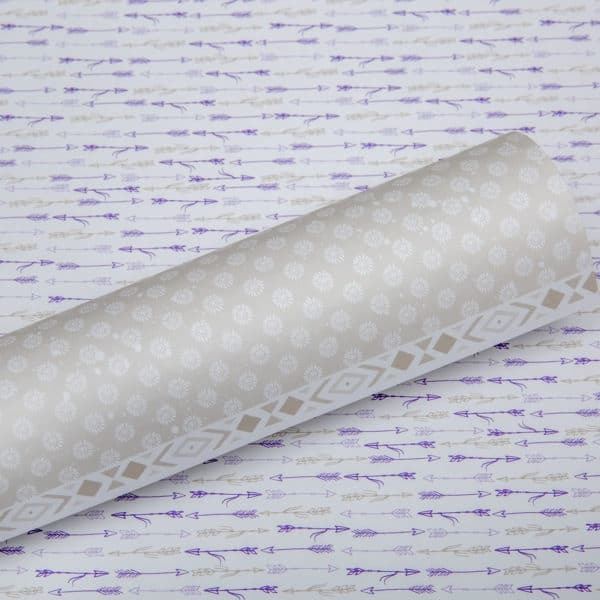 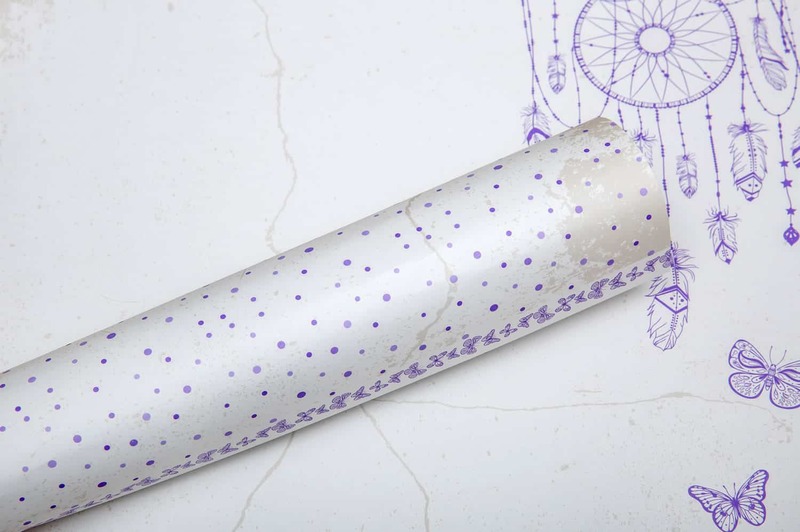 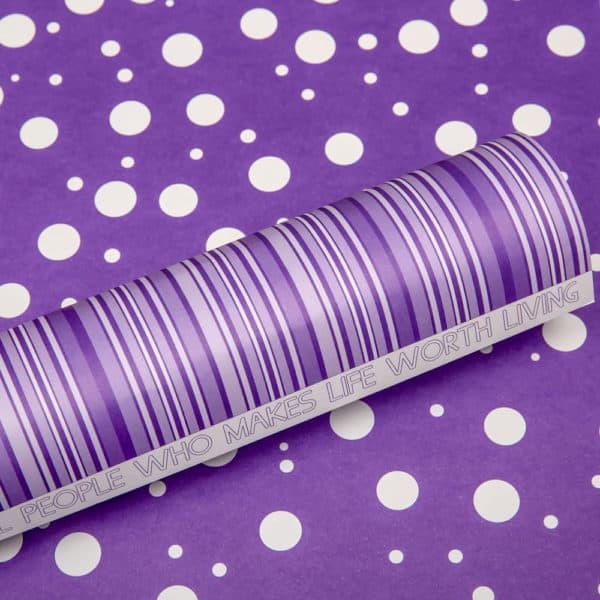 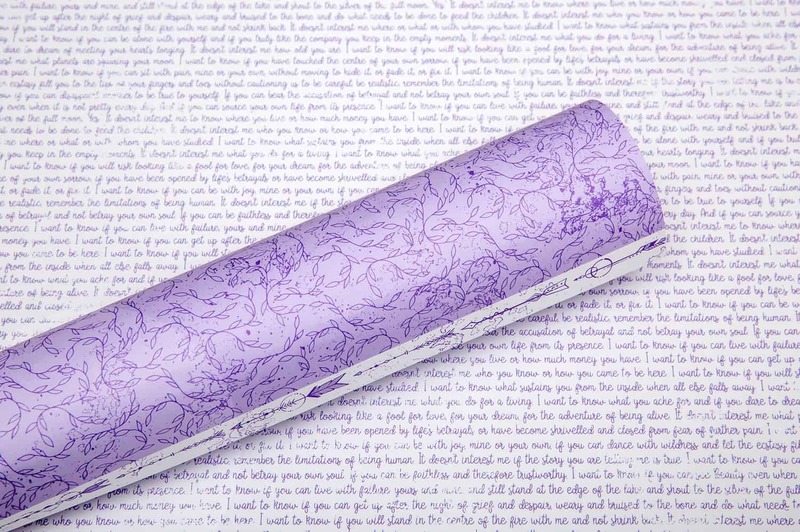 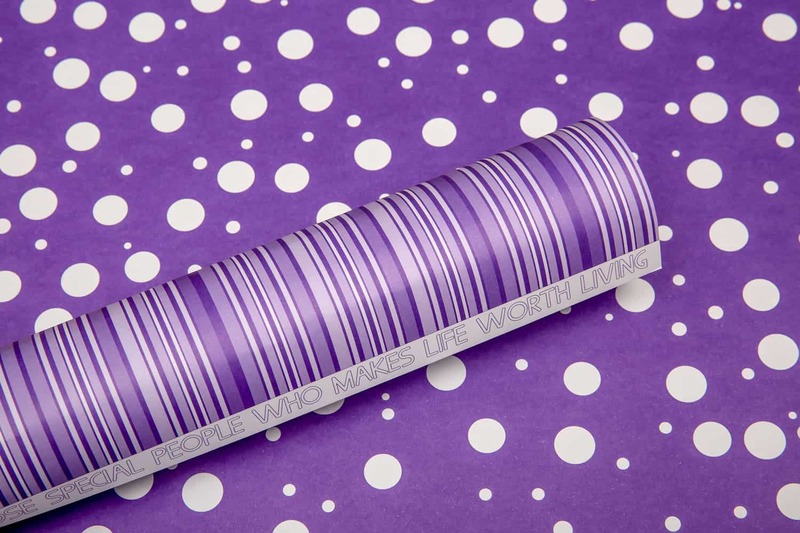 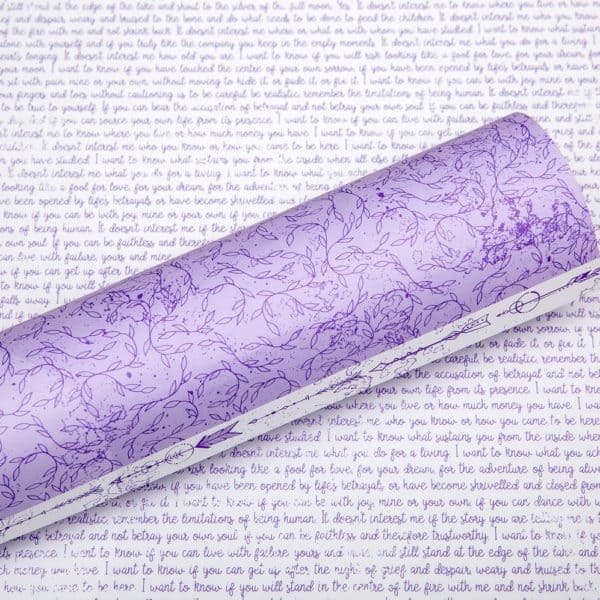 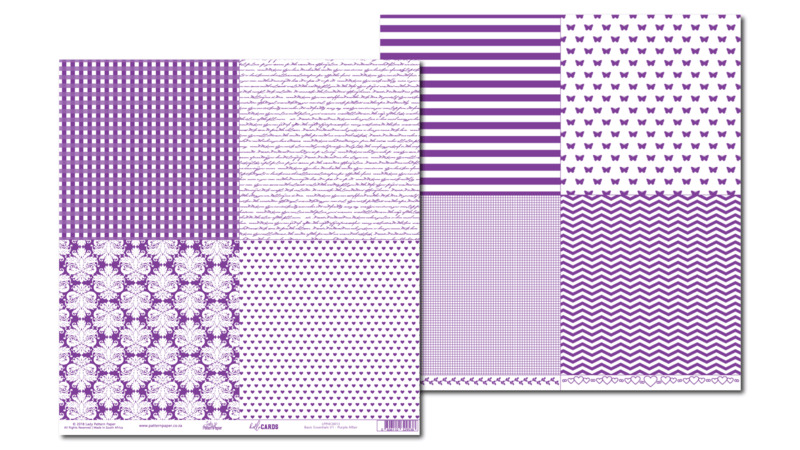 It’s a Purple Affair with Lily Daydream Scrapbooking Paper! 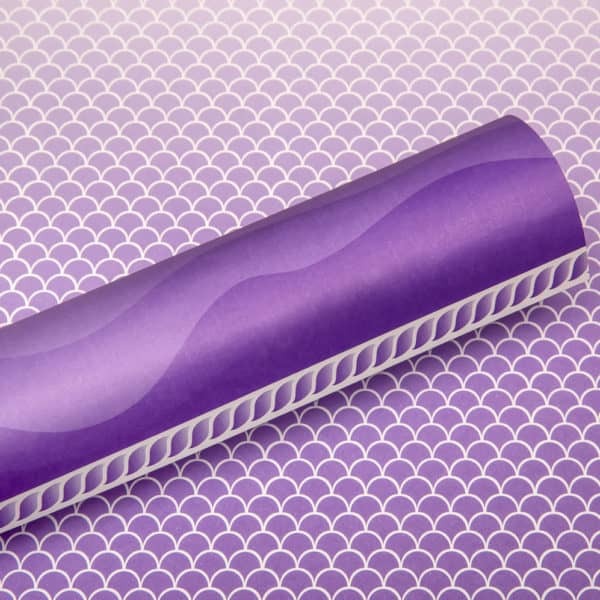 Today we welcome a brand new colour to the Lady Pattern Paper family! 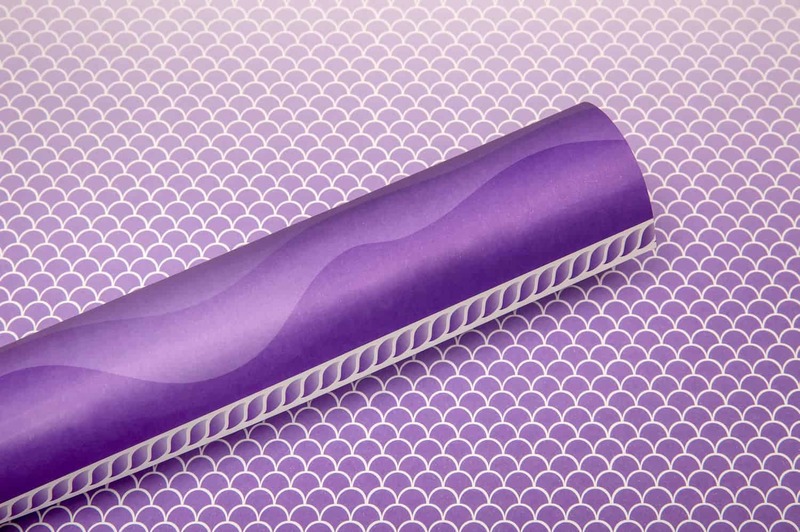 Say hello to Purple Affair, a bright, playful purple, that matches perfectly with all the other Lady colours. 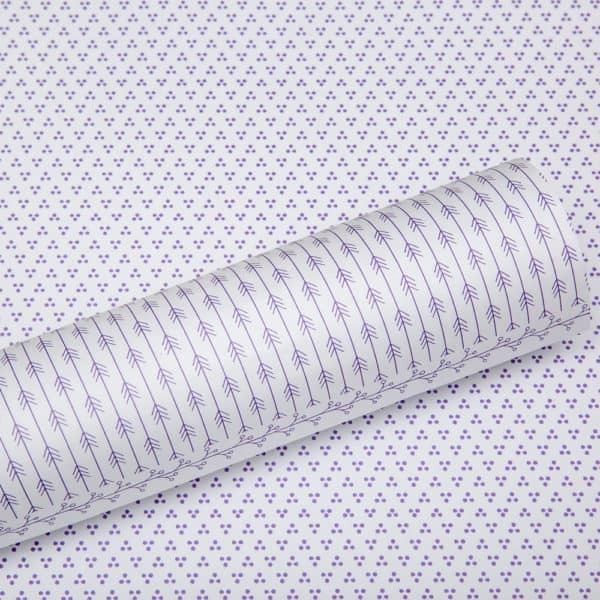 Also, keep an eye out the latest new design called Dainty Damask. 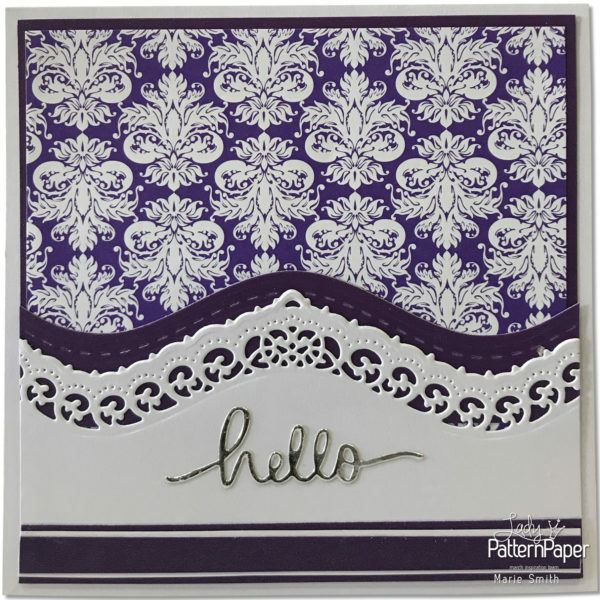 Are you ready for another hello CARDS? 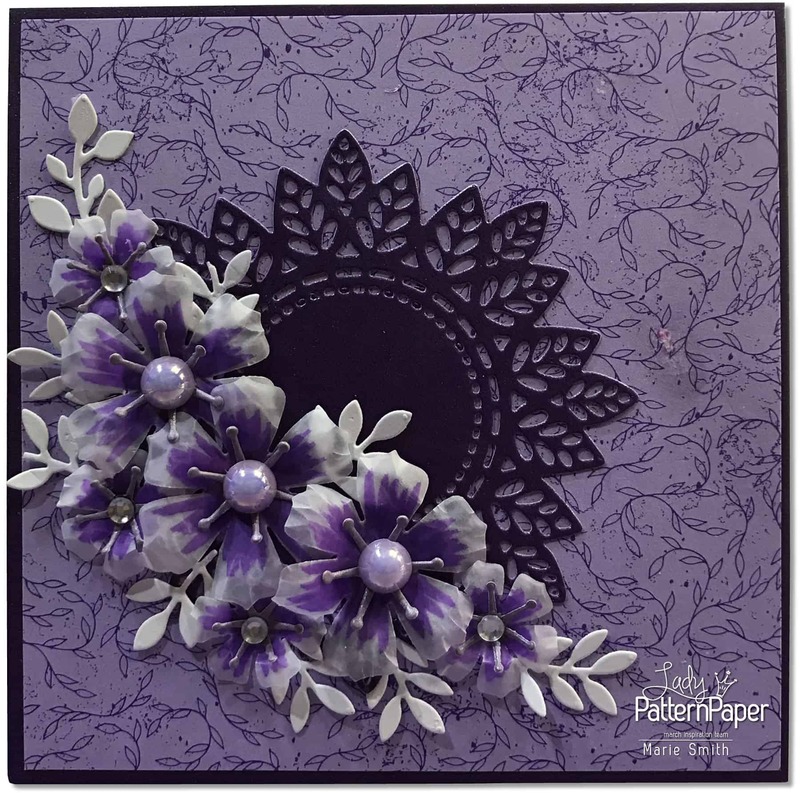 You can now find the hello CARDS, Basic Essentials V1 in the latest Purple Affair colour. 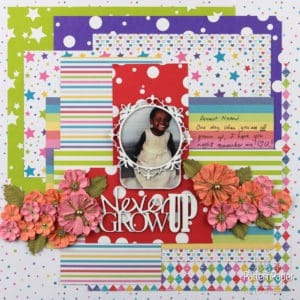 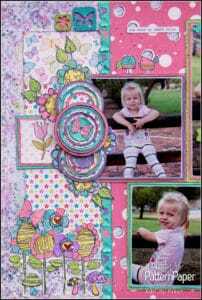 Here’s to hours cardmaking fun on one sheet! 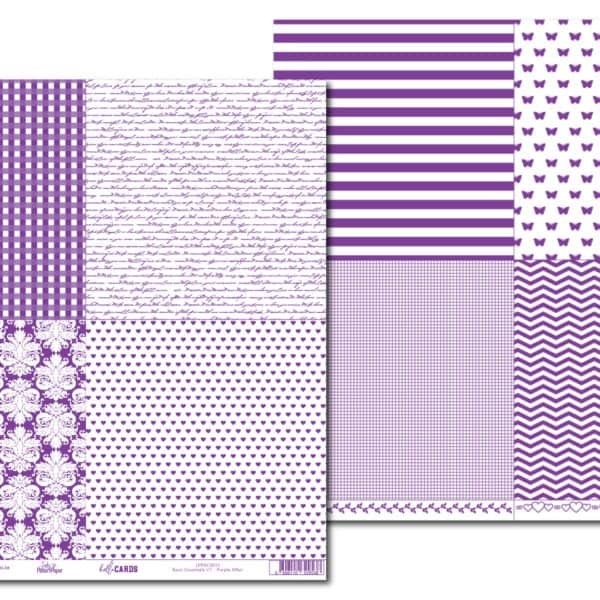 Projects using these new papers!